In 2015, we decided we needed to further broadcast our exceptional brand of offering commercial furniture and floor covering products and services. Our mission has always been to serve as a resource to the architectural, design, builder and end user community. 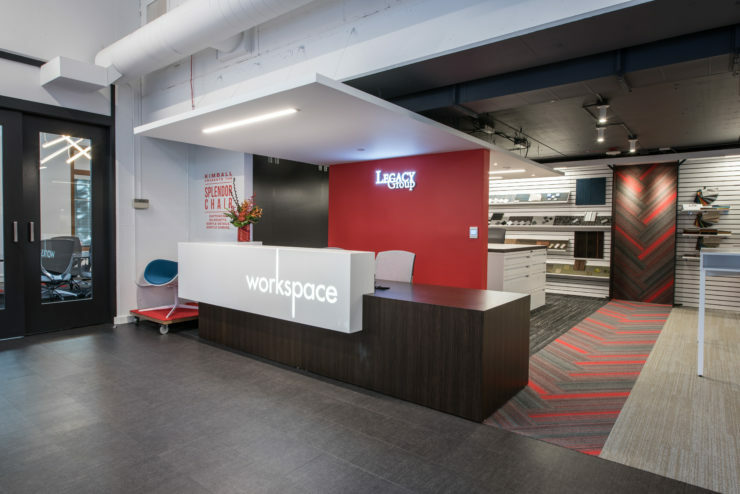 After considerable research, we built the Legacy Group Workspace. 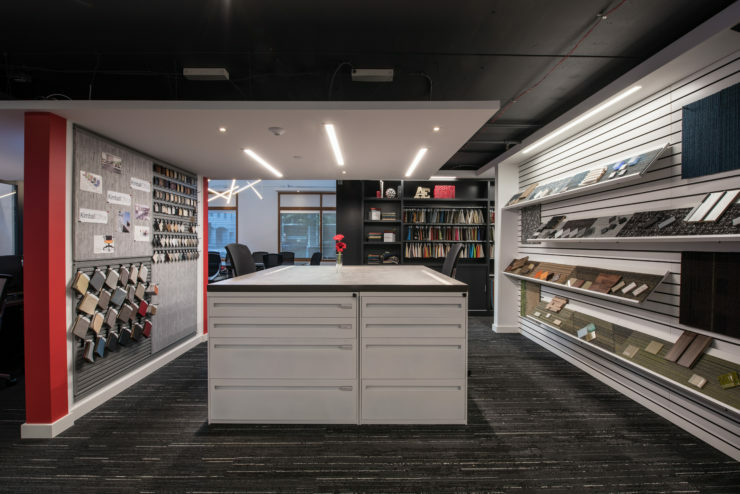 Part showroom, part design resource center, part community meeting space it is a showcase for possibilities for commercial design. We solicited feedback from the design community for ideas and suggestions. Gary Henderson with Henderson Kelly was our space designer. Our theme for the space is ‘Meet, Collaborate, Innovate’. 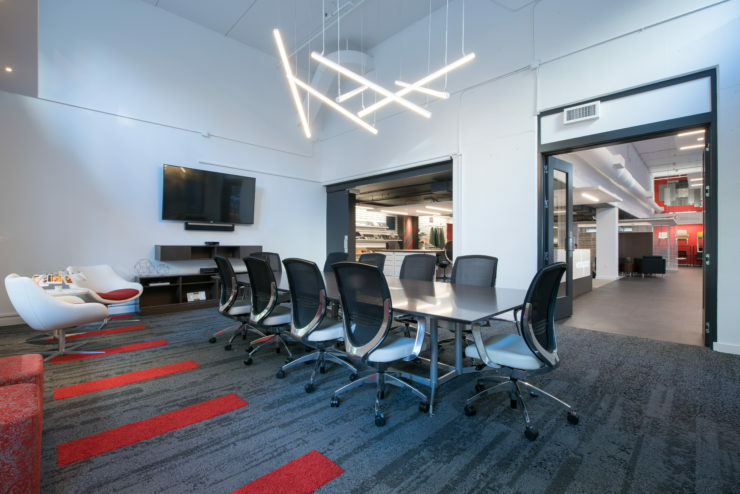 The Meet component is to encourage the members of the trade to utilize the space for internal meetings, CEU’s, board meetings, customer meetings etc. The Collaborate component is just that, to provide a venue for members of the trade to collaborate with each other. 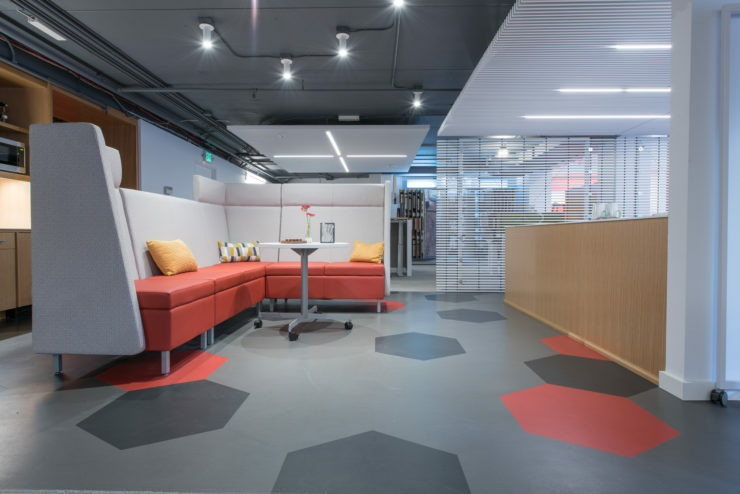 The Innovate component is to provide a robust resource library with hundreds of furniture, flooring, fabric, wood, laminate and paint books and samples to create fresh spaces. The space is open to the trade free of charge. Stay informed on the latest news, winners, and more! 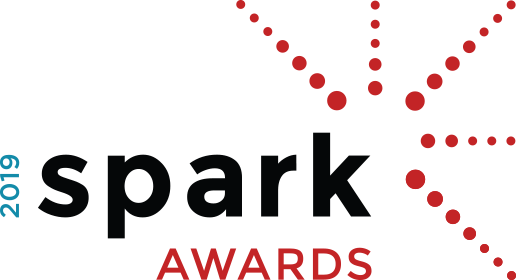 Copyright © 2019 Spark Awards. All rights reserved. 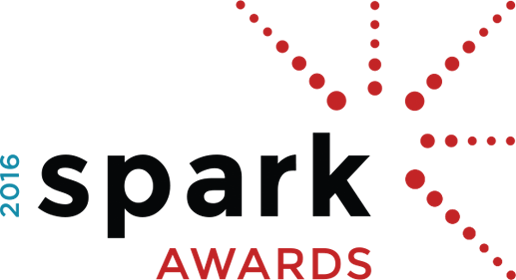 A Fuse Alliance Program.